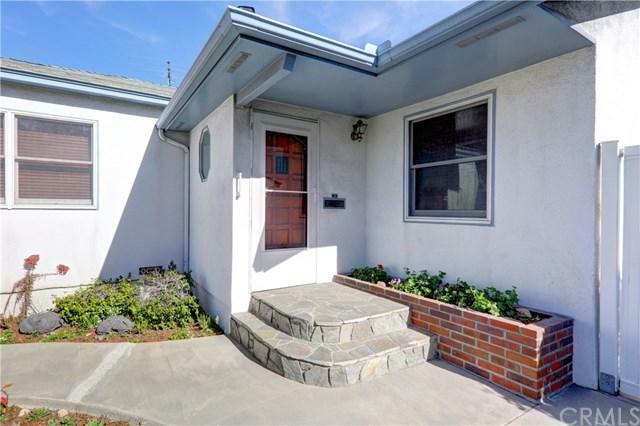 This meticulously well-maintained, single owner home has been recently updated, yet still retains much of its original craftsmanship and character. 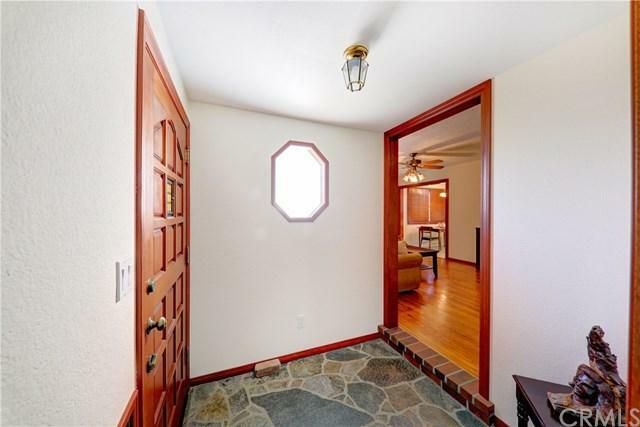 Beautiful hardwood floors, and an abundance of natural light, flow throughout the home. Other special highlights include a slate gas fireplace in master bedroom, slate floors, granite counter in kitchen, rich wood accents, tiled bathrooms, and ceiling fans. Laundry room, with custom built-in cabinets, is conveniently located. 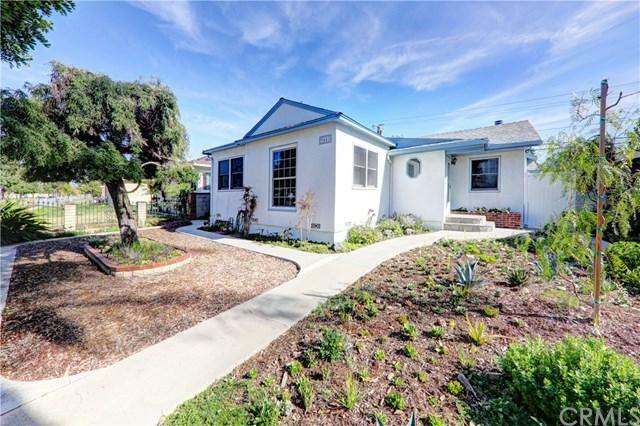 Enclosed front yard offers shade trees and drought tolerant landscaping. 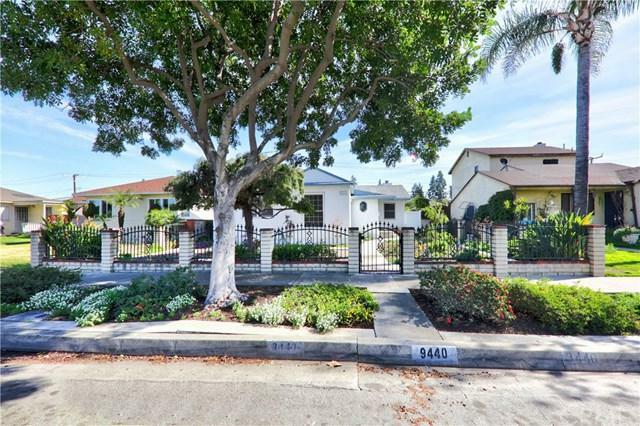 Three doors lead to the mature garden in the backyard, complete with privacy shrubs and mature fruit trees. The covered patio is perfect for year-round entertaining. Oversized, insulated, 2-car garage was built with additional workshop, significant storage space, and alley access for off-street parking.-*REDUCED*This home is located in the residential-friendly neighborhood of Santa Fe Springs, with convenient parks, shopping, great restaurants, California Distinguished schools, and freeway access just minutes away.